All summer long I’ve been test driving some pretty awesome cars! 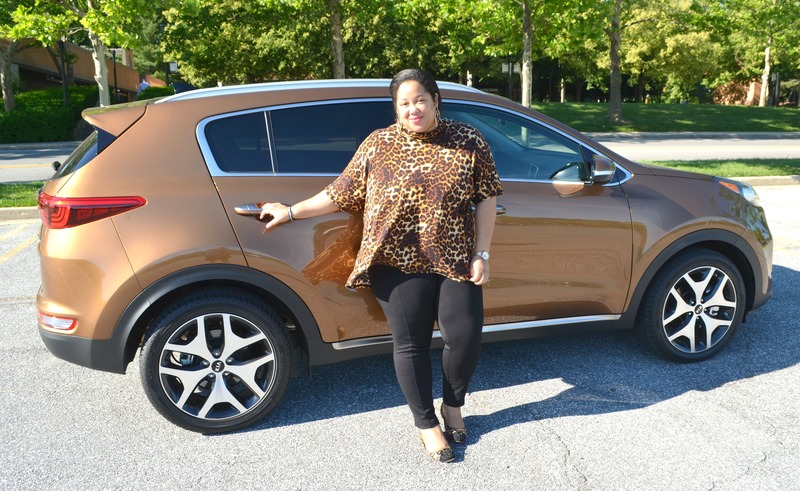 My latest test drive was with the 2017 Kia Sportage SX. I feel like each time I drive a Kia I want one even more! This time was no different; I truly enjoyed my week with the this midsize beauty. I mean just by looking at this car I fell in love! Body-wise it’s incredibly sleek and the color is perfection! I must say that I appreciated the Blind Spot Detection feature. Granted I’m a safe driver, but it’s quite the necessary feature for someone like me who drives on the highway quite often. 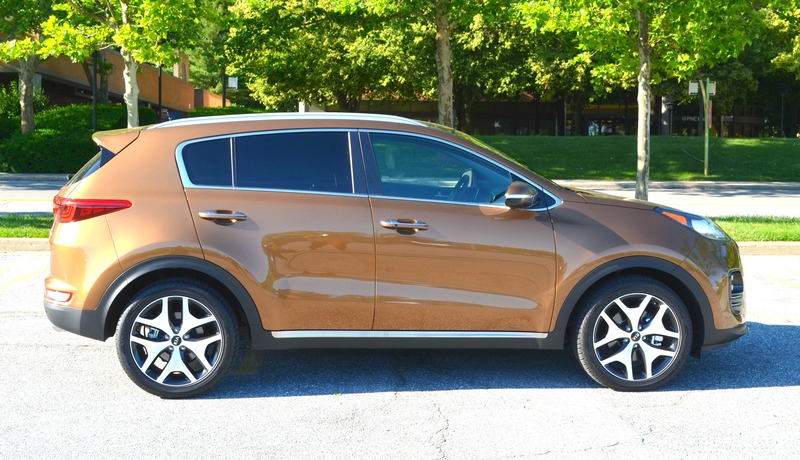 Because of the size, I can see the 2017 Kia Sportage SX being purchased and driven as a family car. I can definitely see this being one of the cars on our list when hubs and I have a baby. 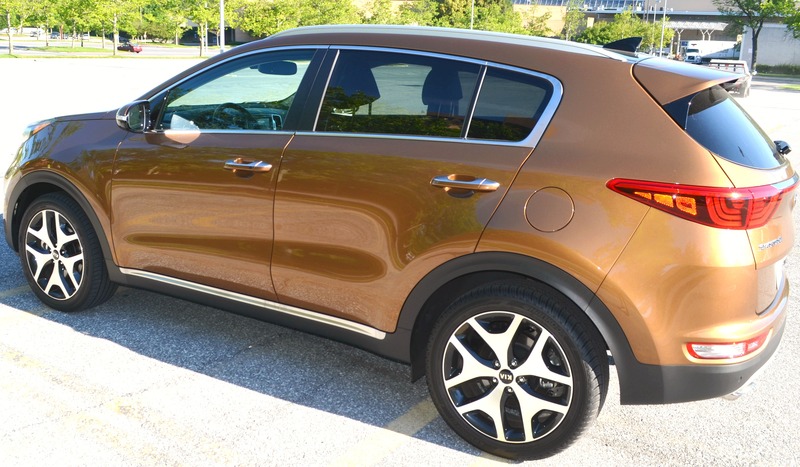 Even if you don’t have children the Sportage SX is a great choice for those who don’t want a big truck, but crave the space and feel of an SUV. 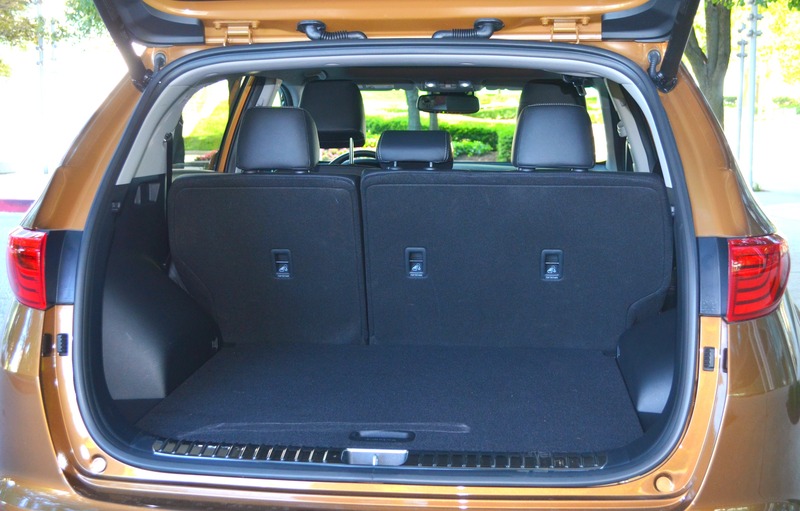 Like an SUV, this car is sturdy, safe and spacious. 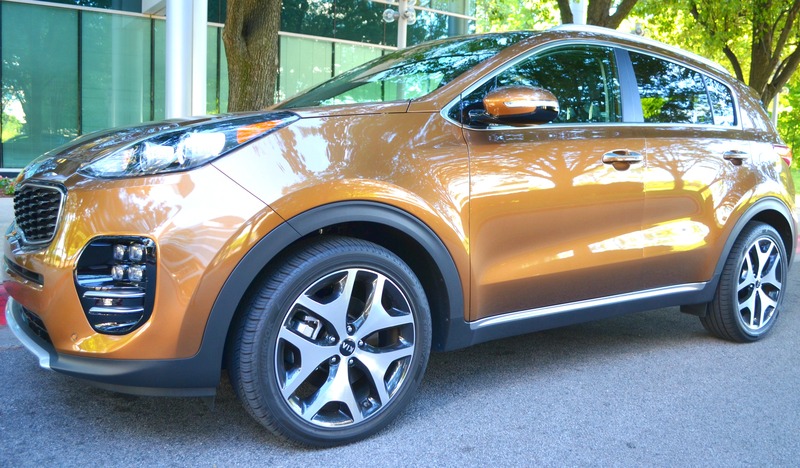 Unlike (some) SUV’s, this car is much easier to maneuver in and out of parking spaces. For me, that was a definite plus! 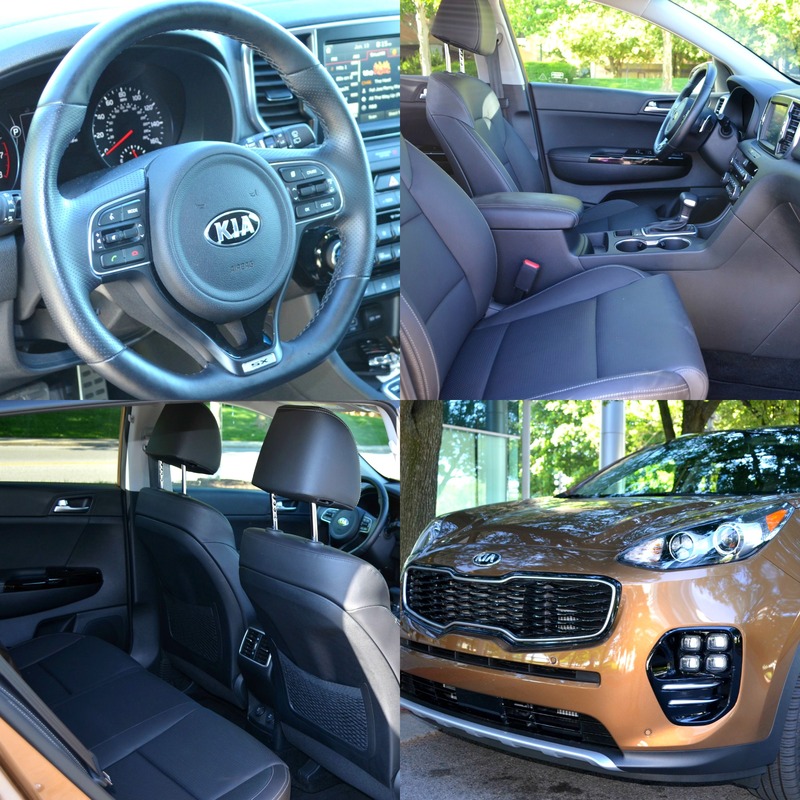 So tell me, what do you think about the 2017 Kia Sportage SX? Let me know! As always, thanks so much for reading and commenting. Until next week, be blessed and stay safe…XO! what a good looking car! the color is so fun! That KIA is a fine ride! And, the features? Amazing!